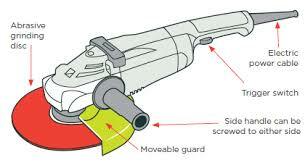 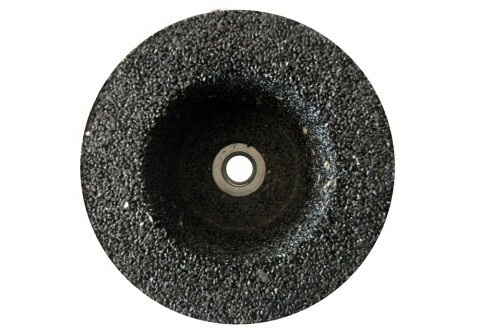 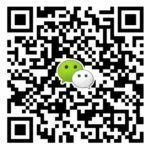 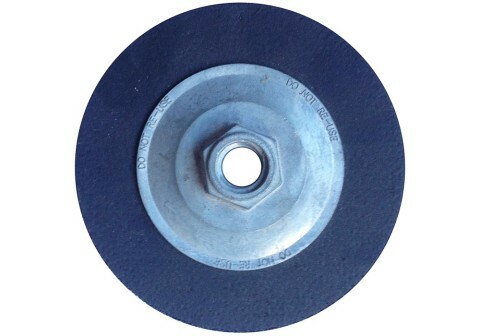 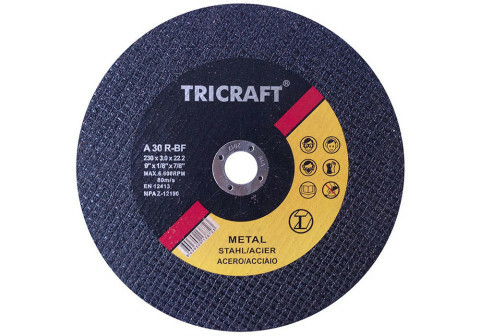 Chinese Leading Supplier Of The Abrasives Grinding & Cutting Wheels From China to Worldwide. 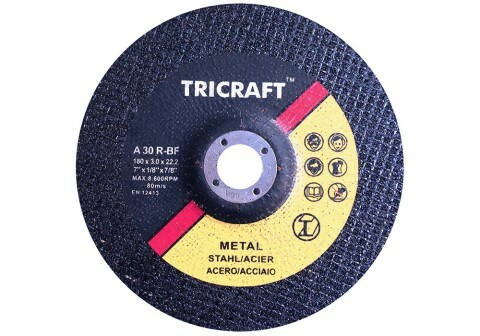 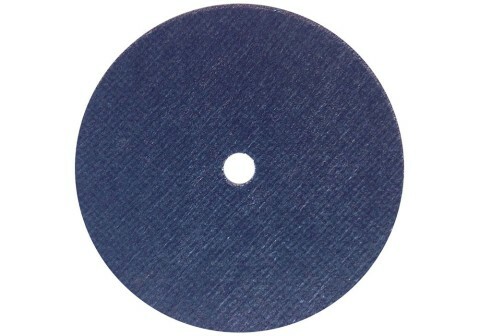 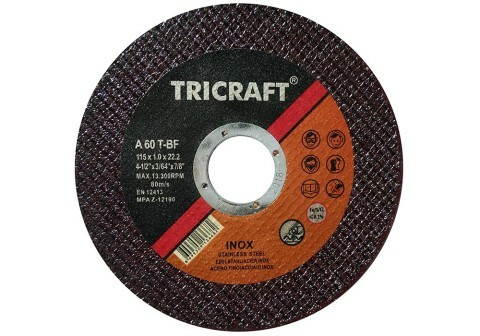 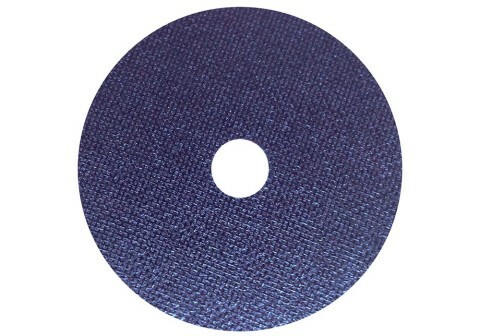 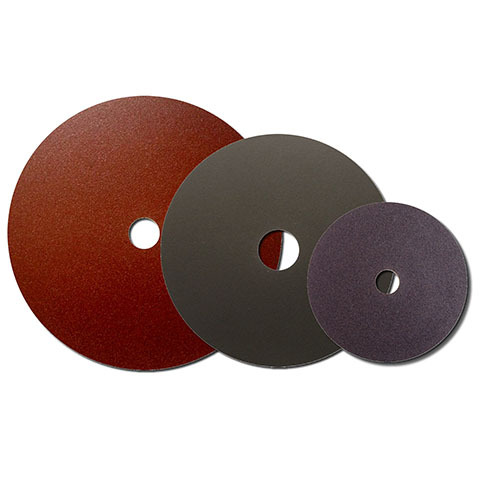 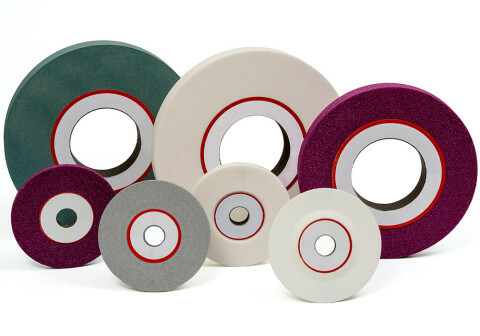 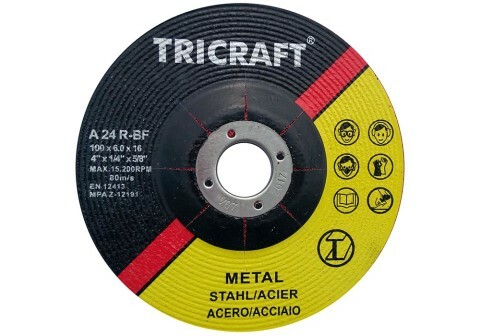 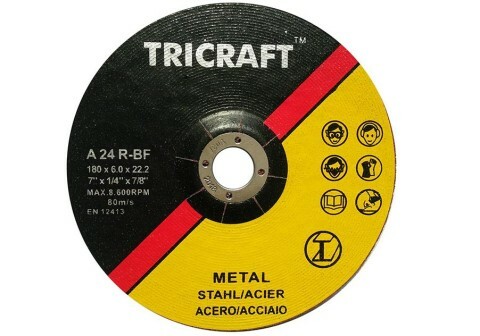 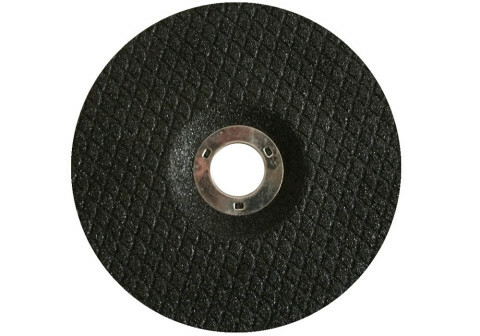 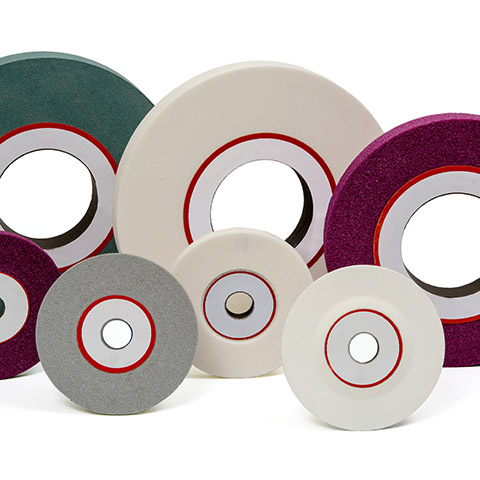 Products Of Tricraft Abrasives Include Cutting & Grinding Wheels and Discs , also Coated Abrasives include Flap Wheels & Discs , Fiber discs , Sanding Cloth . 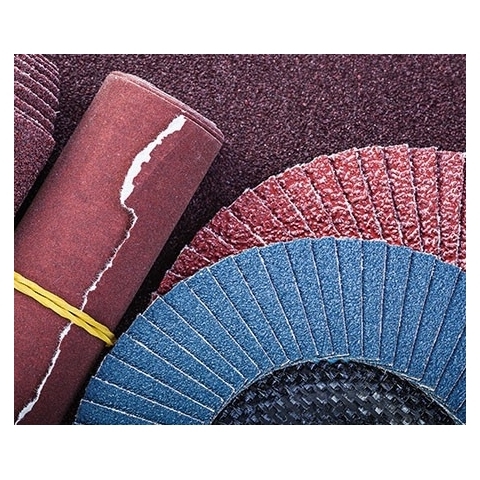 We know so many about this industry , from the customs needs , materials , production ,and market segmentation , we are mostly the only one abrasives factory that can do the customized customized for different customers . 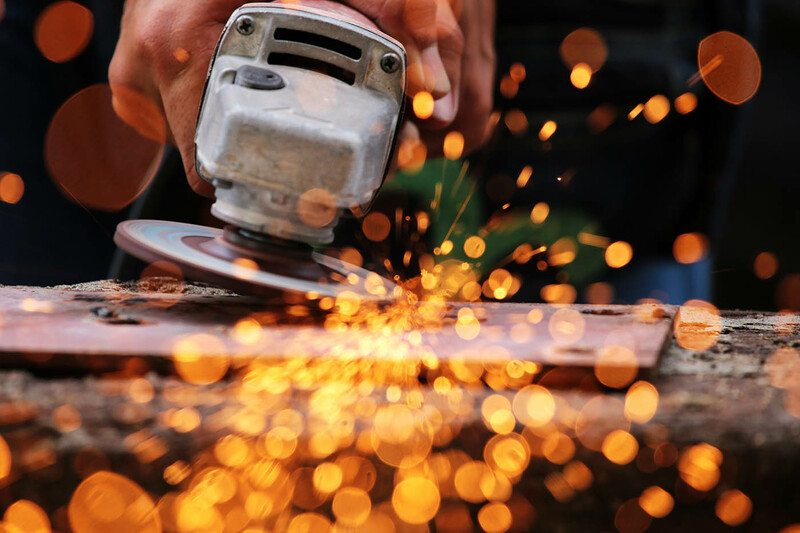 Just let us know what do you want to cut , then we finish the rest works for you . 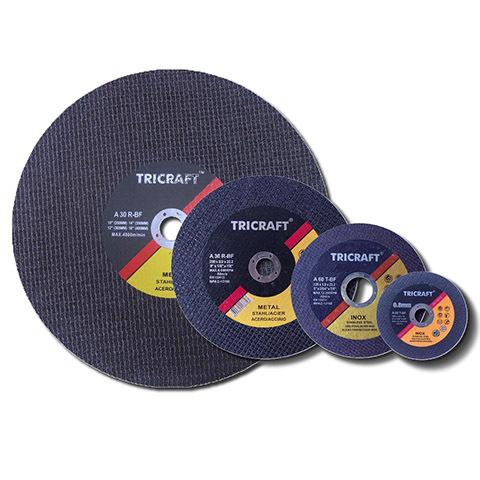 Tricraft Abrasives attended China International Hardware Show In ShanghaiTricraft attended the 2017 China International Hardware Show, showed the TRICRAFT newest products, including the newest XP-PLUS cutting discs, ceramic flexible grinding wheel, pra .. 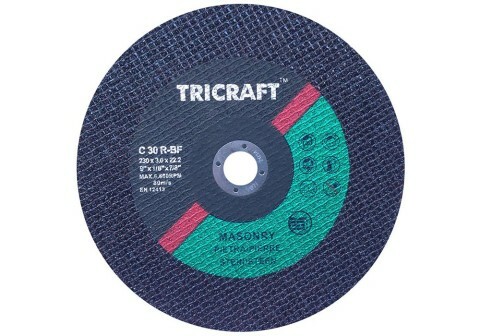 The Max RPM Of Grinding and Cutting WheelsThe Max RPM Of Grinding and Cutting Wheels Accord the Standard Of EN12413 , The same diameter , but different linear speed , the MAX RPM is different , below is the photo is refe ..
Grinding Wheels Safty GuideGrinding Wheel Safety Guide WARNING: Grinding & cut-off wheels are EXTREMELY DANGEROUS when USED IMPROPERLY! 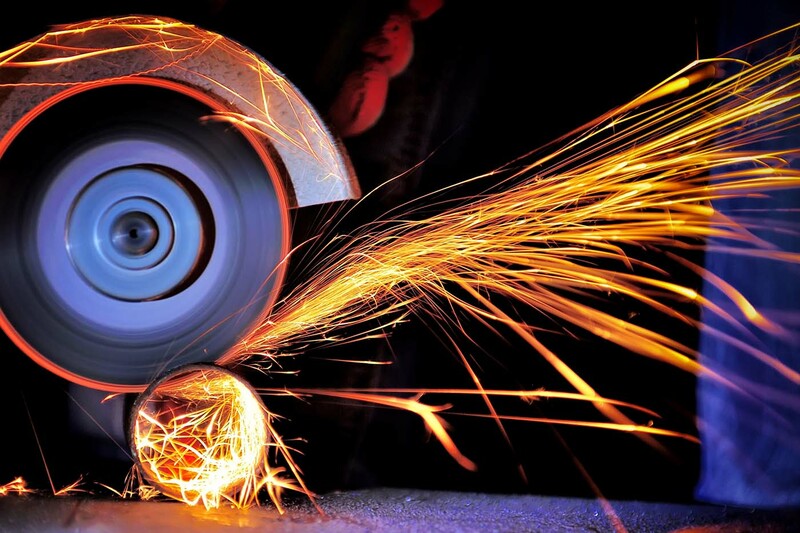 Comply with ANSI B7.1 safety requirements and OSHA. 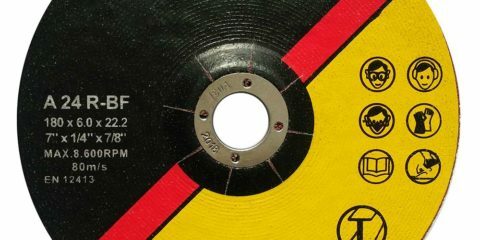 A copy of ANSI ..